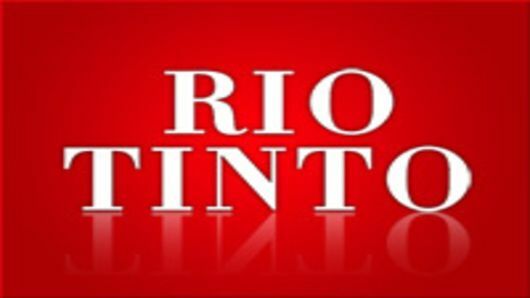 Rio Tinto, a leading global mining group says it is investing in mineral exploration in Zambia after doing extensive mineral exploration with a view of making . Dr. Ken Tainton, Director for Explorations said the company is focused on finding and mining copper and cobalt in Zambia and was hopeful that the exploration work would result in mine development. He said this when he met the Zambian delegation at the ongoing Mining Indaba in Cape Town South Africa. Dr. Tainton disclosed that the company had $250 million dedicated to mineral exploration world-wide, and that the substantial amount had been allocated to the project in Zambia. He said the company was engaged in joint ventures with licence holders and employed local staff and drilling companies for its work. Speaking during the same side line meeting, mines minister Richard Musukwa said government was keen to guarantee security of tenure for mine licence holders as mine houses expected financial return on their investment while Zambia provided an ideal environment. And Deputy Secretary to Cabinet, Christopher Mvunga said government recognized that it needed to provide a business-friendly environment to allow the private sector to create jobs and pay taxes. Mvunga said the recent revenue and tax measures were designed to encourage benefits to the local economy but would not stifle investment and growth to the mining sector. He called on mining firms to involve local communities, small scale miners and suppliers in their value chain in a bid to improve local economies. This is according to a statement issued by Zambian’s High Commissioner to South Africa Emmanuel Mwamba.